For The Complete Security Solution! 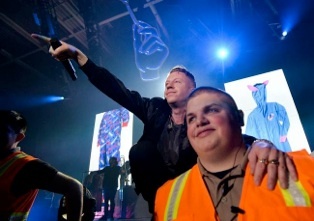 Vital Event Security provides complete security services for Concerts, Festivals and Special Events. We understand that each client is unique, requiring customized security needs. We provide experts in each type of security service area, our staff are available for full time, part-time, or emergency need coverage.